Like a cool breeze over the mountains. After tackling Nicolas Cage, Joey and Mike returned to watch and discuss all of Keanu Reeves’ movies. Join them on this EXCELLENT ADVENTURE! After catching up on all of the films Keanu Reeves has made, they’re not resorting to some bogus journey — they’re here and ready to cover each and every new Keanu Reeves movie as they’re released. 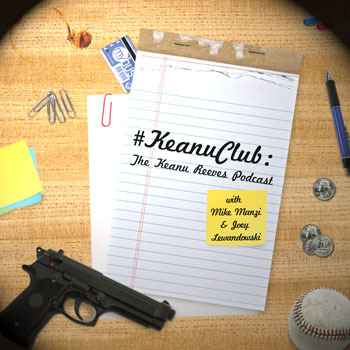 #KeanuClub #074 – The Golden Hot Dogs!